The interior of this speak easy style cocktail bar is a cosy sight to behold. 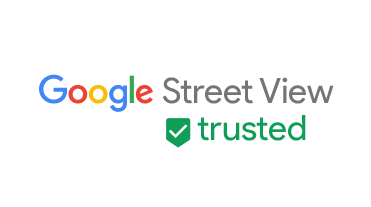 Online visitors can explore Bourne & Co directly from Google using Search or Maps with their new Streetview Trusted virtual tour. An array of delicious cocktails await visitors looking for something different. Chameleon Web Services were impressed while shooting the tour so will definitely be visiting again for a drink soon.